The website at www.locallife.co.uk ("the Site") is operated by Promote Local Limited, a company registered in England with registered number 8043542 whose trading office is Elmer Approach, Southend-on-Sea, SS1 1LW("we" or "us"). If you have any questions, comments or suggestions about the way in which we use your personal information or if any of your personal information changes, please write to us at the above address or email us at privacy@locallife.co.uk. Your privacy is very important to you and us. We depend on the trust of our customers. 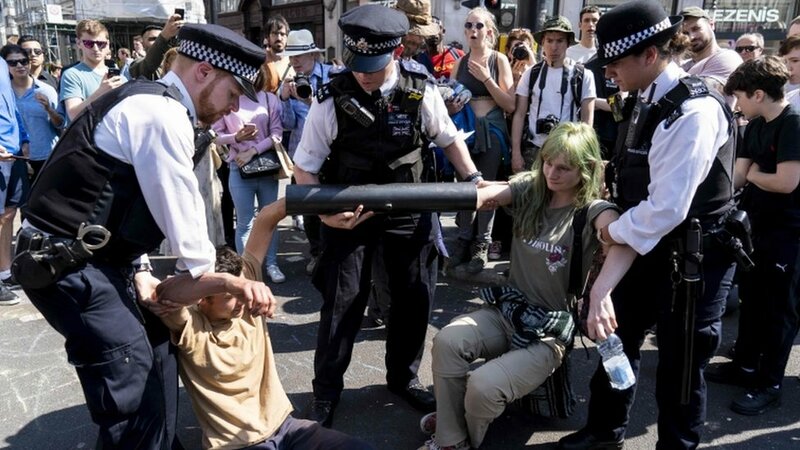 We shall therefore only use your name and other information relating to you that we collect on the Site in the manner set out in this Privacy Statement. We will only use your personal information in a way that is fair to you. We will only collect information where it is necessary for us to do so and we will only collect information if it is relevant to our dealings with you. We may ask you to supply us with various information about yourself during your use of the Site or when you order a service from us. We use that information to process your orders and to give you a service that suits your preferences. We may collect the following information when you order a service (such as linking services) from us: your name, the name of your company, your position in the company, your e-mail address, postal address, telephone numbers, fax number and payment card details. We may also issue you with a user name and password. We need this information in order to decide whether to go ahead with your request for services, to process and deliver the service which you order, to collect payment from you for the services, to give you access to your own log-in section on the Site, to detect any fraud or Site abuses, to send you information relevant to the services, in case there is any servicing required in respect of the service and in case we have any queries. We may also collect some of the above information and also the nature of your enquiry when you submit an enquiry to us. We use that information for responding to your enquiry. We may also use the contact details which you give to us to send you our newsletters, publications and other information about us, the Site, our products and services (including new or updated products or services and sales promotions), our events, anything relating to our business partners or anything in which you show an interest. If you would prefer not to receive this information relating to our business partners, please send us an appropriate e-mail explaining this to privacy@locallife.co.uk, write to us at the above address or fax us on 01702 391040. Alternatively, if you would prefer not to receive this information relating to either us or our business partners, then please contact us in the same way explaining this. We may also use your personal information for the purposes of billing, customer services, customer surveys and improving our service. We may pass your details to our agents and subcontractors to help us with any of our uses of your data set out in our Privacy Statement. For example, we may use third parties to assist with delivering services to you, to enable us to collect payments from you, to analyse data and to provide us with marketing or customer service assistance. Other than as set out in this Privacy Statement, we shall NOT sell or disclose your personal data to third parties without obtaining your prior consent unless this is necessary for the purposes set out in this Privacy Statement or unless we are required to do so by law. The Site may contain advertising of third parties and links to other sites or frames of other sites. Please be aware that we are not responsible for the privacy practices or content of those third parties or other sites, nor for any third party to whom we transfer your data in accordance with our Privacy Statement. We store your personal details on a secure server. We use firewalls on our servers. When we collect payment card details electronically, we use encryption by using Secure Site Certificate technology. Whilst we are unable to guarantee 100% security, this makes it hard for a hacker to decrypt your details. We maintain physical, electronic and procedural safeguards in connection with the collection, storage and disclosure of your information. Any material changes to the way in which we use your data will be described in future versions of this Privacy Statement. Each time you enter the Site or order products or services from us, you agree that the Privacy Statement current at that time shall apply to all information which we hold about you. By submitting data to us and using the Site, you consent to our use of your data in the manner set out in this Privacy Statement (as amended). 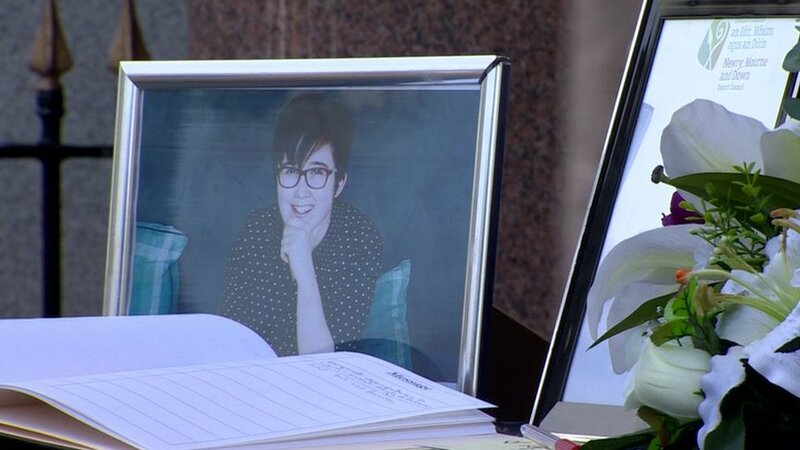 Lyra McKee: Killing has led to 'palpable change' in community sentiment towards policingSat, 20 Apr 2019 17:09:51 GMTTwo teenagers are in custody over the murder of journalist Lyra McKee in Londonderry on Thursday night. 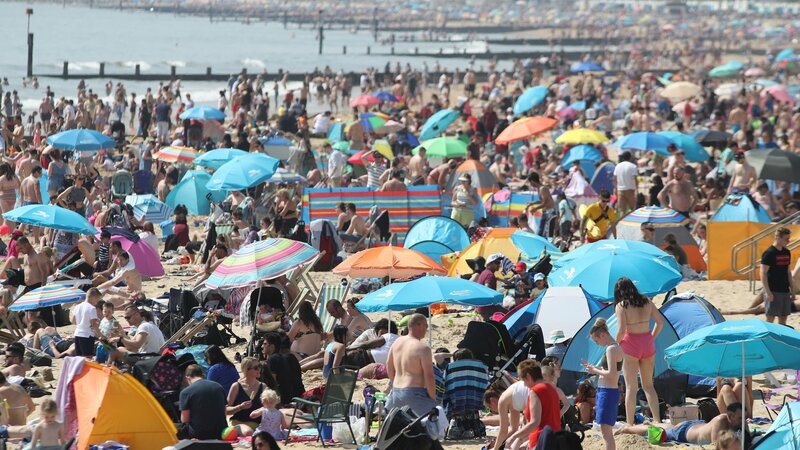 UK weather: Hottest day of the year, says Met OfficeSat, 20 Apr 2019 19:36:20 GMTAnd the UK is set for record-breaking temperatures over the rest of the Easter weekend. 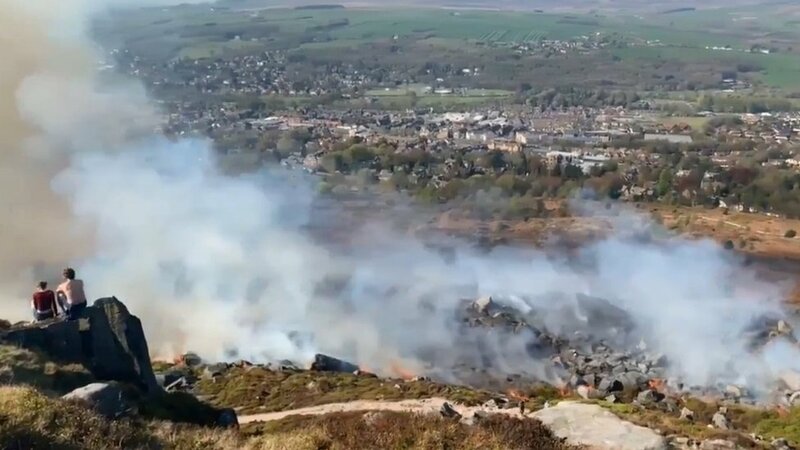 Ilkley Moor fire 'spreading rapidly' after rising temperaturesSat, 20 Apr 2019 17:29:14 GMTCrews from 14 fire engines are tackling the blaze, with walkers told to keep off Ilkley Moors. 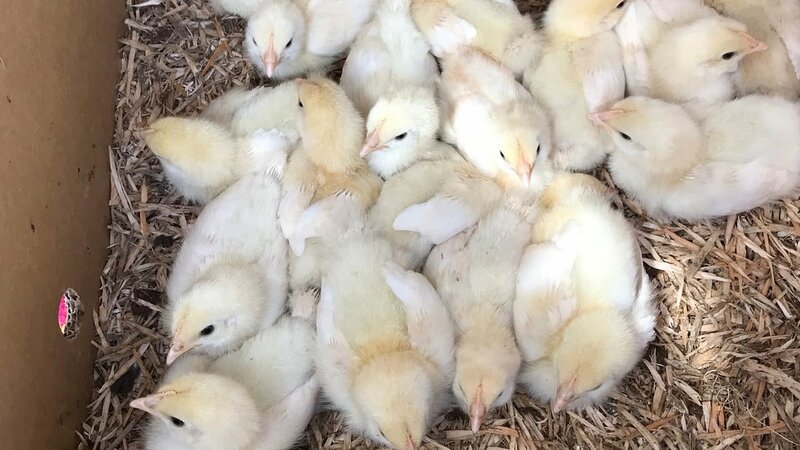 Dumping of 167 chicks 'connected to Easter' tradeSat, 20 Apr 2019 11:08:21 GMTThe RSPCA says the dumping of more than 160 chicks has "some connection to Easter".